A delicacy that comes from the western country but has now entered our kitchens and hearts alike. Gone are the days when cakes were limited only to Christmas and birthdays, they have become an integral part of all our celebrations. The soft, yummy delicacy that simply calls you out to dig in. Any festival or even without any celebration sinful sweets are apt for all. A cake is a reason and season for any celebration. Thus this year for the Rakshabandhan I decided to order this delicacy for my brother. More than sending him my love and care with this piece of delicacy all I wanted was to take back on him by providing him a sleepless night as getting the midnight cake delivery in Delhi. My brother stays in Delhi, and this Rakshabandhan I decided to surprise him with a sudden blast at midnight. This is the beauty of sibling love you can never grow up irritating them. 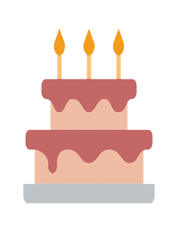 I placed my order with YummyCake who have a wide array of great cakes that they deliver at any place at any time in the 24 hours. 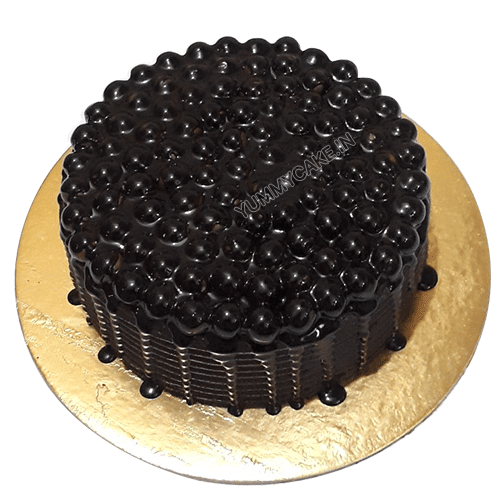 The option of sitting at home comfortably while getting the cake delivered to your near and dear ones in another city on the special occasion is a feeling that only can be felt and treasured and never expressed by words. Our busy lives, work commitments, and personal life commitments make it impossible to reach out to our family members in the different cities. Thus ordering for their delicacy and getting it delivered to their address correctly on their special day is totally worth every penny spent on it or even beyond that. Therefore, this Rakshbandhan my brother, niece and nephew and sister in law will get a sinful cake to relish from my side that will inevitably increase their love for me. When I was learning to drive the car, I had bumped my brother’s car in the electric pole. Needless to say that he was mad at me for this and is still mad at me after some 10 years. 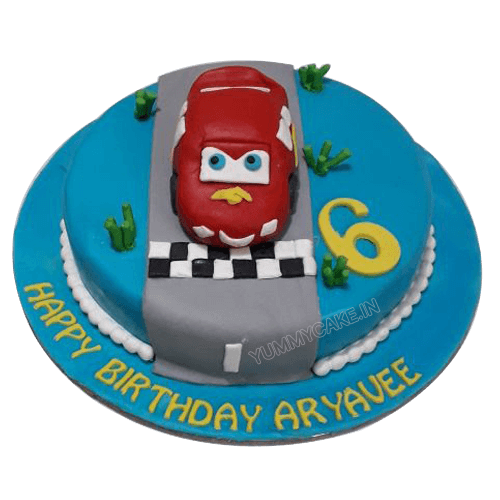 He always complained that I need to buy him a car or at least bear the repairing charges thus this year I have granted his wish and have ordered a car cake for him. A beautiful and replica of his car, with chocolate truffle flavor, has been ordered for him hope he is now at least not mad at me. My niece who is working in Noida will get a makeup cake from me. Her cake is also set for midnight delivery in Noida as she works there and is an actual makeup freak. The fantastic chocolate flavored cake with fondant accents in the shape of make stuff look so real that my sleepy head could apply them rather than eating them. My nephew is all set to marry his childhood sweetheart. 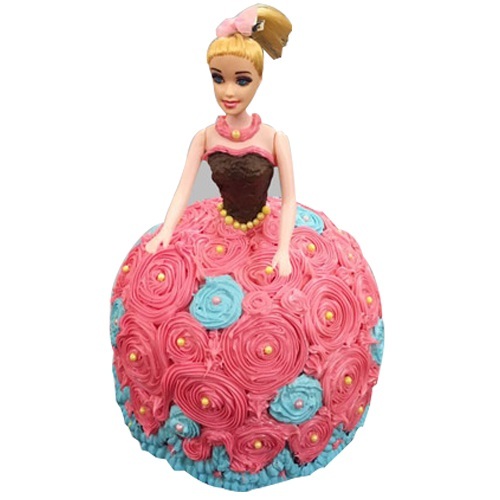 On this Raksha Bandhan as I welcome the new member of my family who is as pretty as Barbie what better than ordering a Barbie cake for her. The cake will have vanilla flavor with strawberry filling and frosted with a lilac rose dress. I had tried my first ever hookah with my sister in law her husband, and as want to take a trip down the memory lane I will get them a midnight cake delivery done in Faridabad. The flavor that we had tried was vanilla so the cake that will be sent to them will be with vanilla flavor and decorated with a hookah as an ode to the beautiful midnight memory. Cousins are your first friends and most definitely the first partner in crime. We have endlessly eaten the chocolate reserved in the refrigerator for the guests. Those were the sweet days and when caught the blame game was to be played. Thus this Raksha Bandhan I order a chocolate shots cake for them and gift them the beautiful memory. What I will be sending them online will not just be a cake; instead, it will be a story and a priceless memory that will lead to a series of memories and giggles. Though today we may be ultra busy, the online delivery of cake has made it possible for us to order the cake and get it delivered to the doorsteps of our loved ones. It helps us to spread immense happiness and shed some tears of sheer joy. 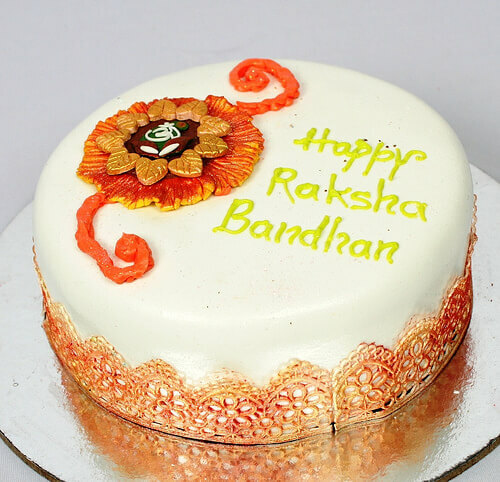 Summary: No matter whether you are near or far, this Rakhsha Bandhan, celebrate the bond of love with the sweetness of cakes. Revive old memories with fantastic online midnight cake delivery in Faridabad from YummyCake and surprise your dear brother and sister.